The sunshine has arrived and I am excited to share with you some of the upcoming events and new procedures we will be offering in June. There are lots of exciting changes at the clinic: new services, new events, and new ways to help you look and feel your best. To launch these new services, we will be hosting a SKINCARE SATURDAY EVENT! 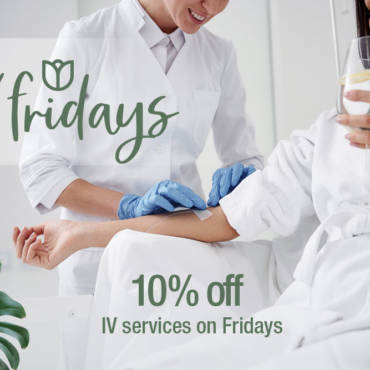 For those of you who are long time patients, you will remember these popular Saturday events with facials, discounts on product, door prizes and refreshments. PRP improves the appearance of fine line, wrinkles, loss of skin turgor (elasticity), and the overall hydration of the skin. For this event only, PRP facials will be $50 off. 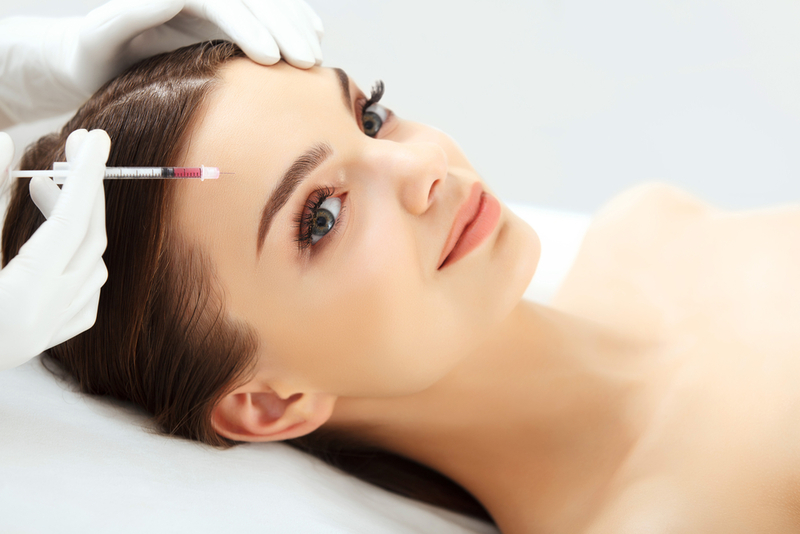 *Dr. Capera can combine the use of dermal fillers to enhance the effect of the PRP. For hair loss, PRP can be combined with other natural agents to enhance the stimulation of hairgrowth. We will also be launching theElapromed system of skincare and treatment of acne, dermatitis, rosacea, aging and general dullness of the skin. Probook for this treatment and receive $30 off your prebooked session. Stay tuned for more information on this service. This service does not require the use of needles. Both Dr. Capera and Dr. Aziz are licensed in the use of Xeomin ™. Dr. Capera is licensed in the use of Belotero ™ and Revanesse ™. 29 days agoby Youna Kim R.Ac.